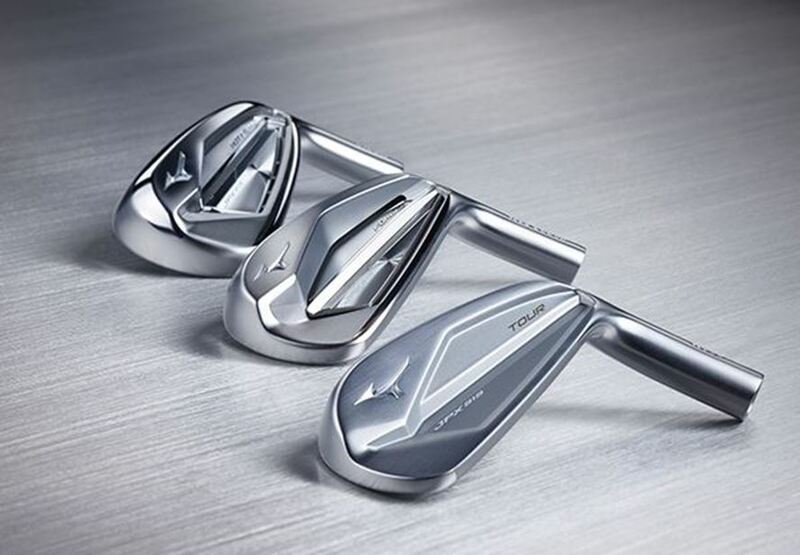 Mizuno, the Japanese equipment manufacturer long renowned for its expertise in the manufacture of irons, has unveiled its new highly engineered JPX919 Series of irons designed to deliver exceptional performance for all types of golf swing. Mizuno, founded in Osaka, Japan, in 1906, has long held an enviable industry- and tour-wide reputation for crafting the very finest irons in the game, offering golfers the ultimate blend of looks, feel and workability. All JPX919 irons will be available through the Mizuno Custom Programme, which offers one of the widest selections of no upcharge shafts and grips in the industry. 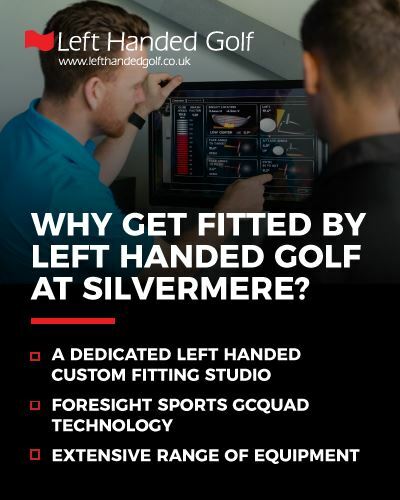 As a Mizuno Performance Centre, we are able to provide a comprehensive range of custom fitting options using the Mizuno Shaft Optimizer and high-tech Swing DNA software to pinpoint each customer’s best-performing specifications.